Whether you have just purchased your first home, are looking to sell, or have purchased property as an investment from the likes of RW Invest, there are so many ways in which you can breathe a new lease of life into your property. Consider adding some extra space, or modernising existing features — there are so many avenues that can be explored to add some value when it’s time to sell. Before you set your sights on adapting your home it would be worth your while consulting your neighbours to see if they have done anything similar. Looking at Rightmove to find out the ceiling price of your road will also get you well equipped and checking with your local estate agents to check if your home improvement vision will even add much value to your property will serve you well. Ultimately, you need to be sure that the cost doesn’t outweigh the profit, otherwise it is a completely pointless task. When renovating and enhancing your existing build you should always run it past your local building control office to see whether you require building regulations. This is so important to abide by, particularly when it comes to selling. In order to add significant value to your property it may be good to consider converting your loft as it is a safe investment policy that can be performed relatively easily. Often, this is the easiest way to add an extra bedroom to your home and can really help propel your house into the next price bracket. 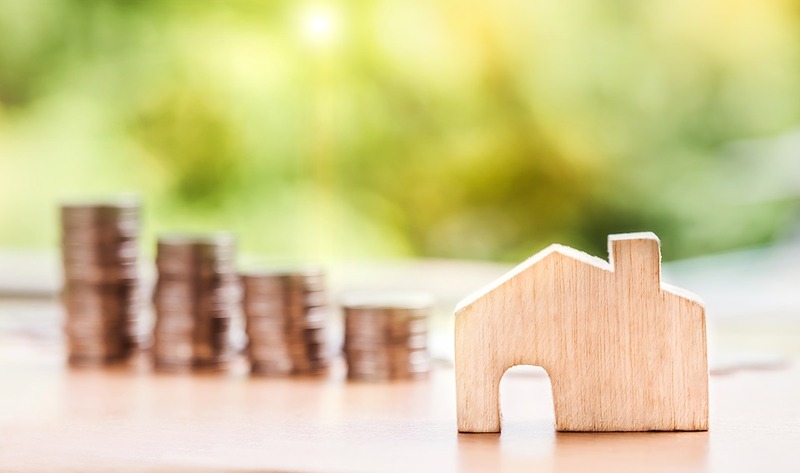 Founder and managing director of Hatched, Adam Day, stated that a bedroom normally adds somewhere between 10% and 15% to the value of a property. Choosing to add an extension, conservatory, or an orangery is one of the easiest ways to increase the value of your home, as they allow you to increase the floor space and add an extra room/rooms. Extending the back of your home can help to make your kitchen more open plan or allow for a kitchen/diner area. Whilst building on the back of your home you could consider building down the side too, as this will really maximise the space. Converting your garage is another great point of call that can really make your home a great investment. Gone are the days when people parked their cars in a garage, as most of the time a driveway will suffice. That’s why converting your garage into a useable room can really boost the value. Carrying out cosmetic solutions can hide any problems from potential buyers but are very unlikely to fool a valuer and therefore the value of the property. It may be worth forking out some cash to tackle the problem head on and work to get it resolved rather than take the chance and lose money in the long run. Prioritise leaky roofs and any damp walls as these will only go on to cause you further issues. Structural cracks may start to form which is enough to put off any prospective buyer. Although these works can be expensive during a renovation project, they are absolutely essential when it comes to adding value. Any other small and superficial defects will not dramatically affect the value of the property, but they may prevent your home from selling at its absolute optimum.